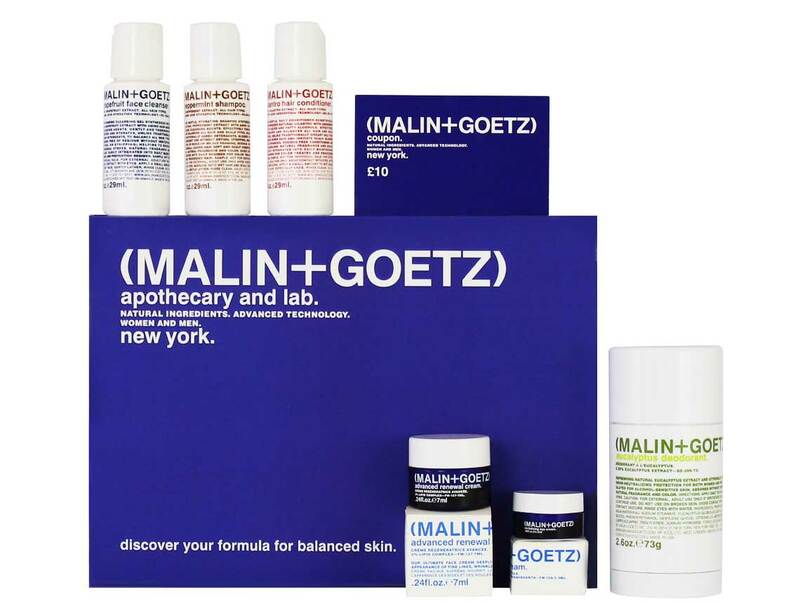 We’re bringing a slice of New York’s Chelsea District to Latest in Beauty with the UK’s first ever Malin+Goetz Beauty Box, filled with six heroes (worth £75) for only £25! Experience a FULL SIZE global bestseller, a range of everyday essentials and two beauty box exclusives from the brands Advanced range. If you like the sound of gentle and effective formulas that deliver seriously outstanding results for even the most sensitive skin types, you need to add this limited edition edit to your basket, pronto! 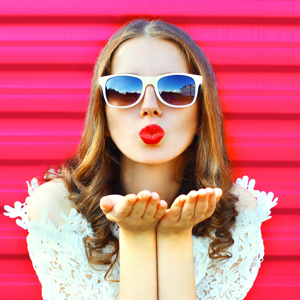 We’re also treating you to a £10 gift card (with no minimum spend!) 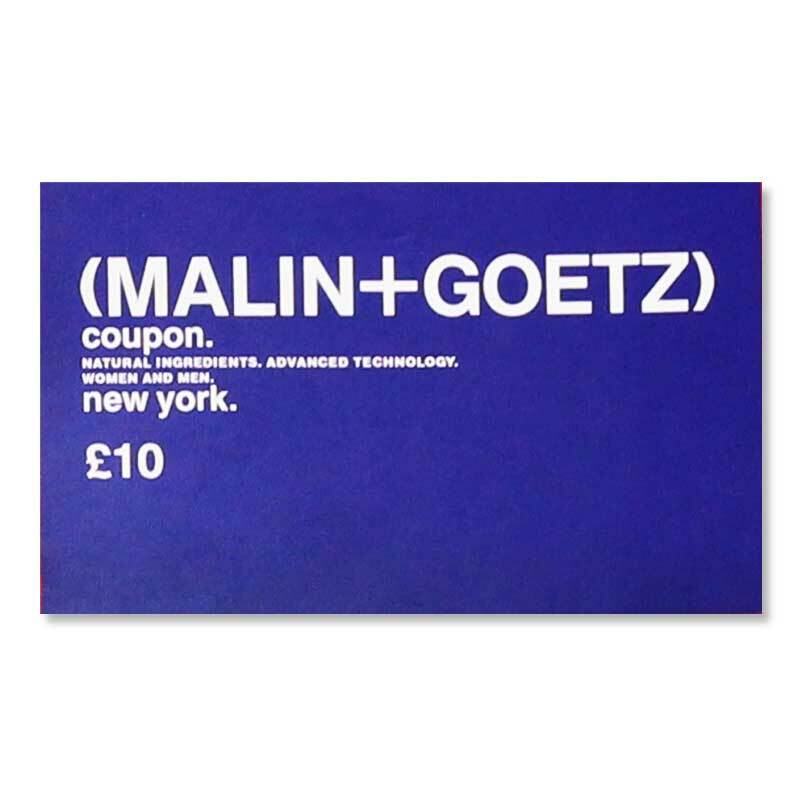 so that you can treat yourself to your Malin+Goetz faves, guilt free. 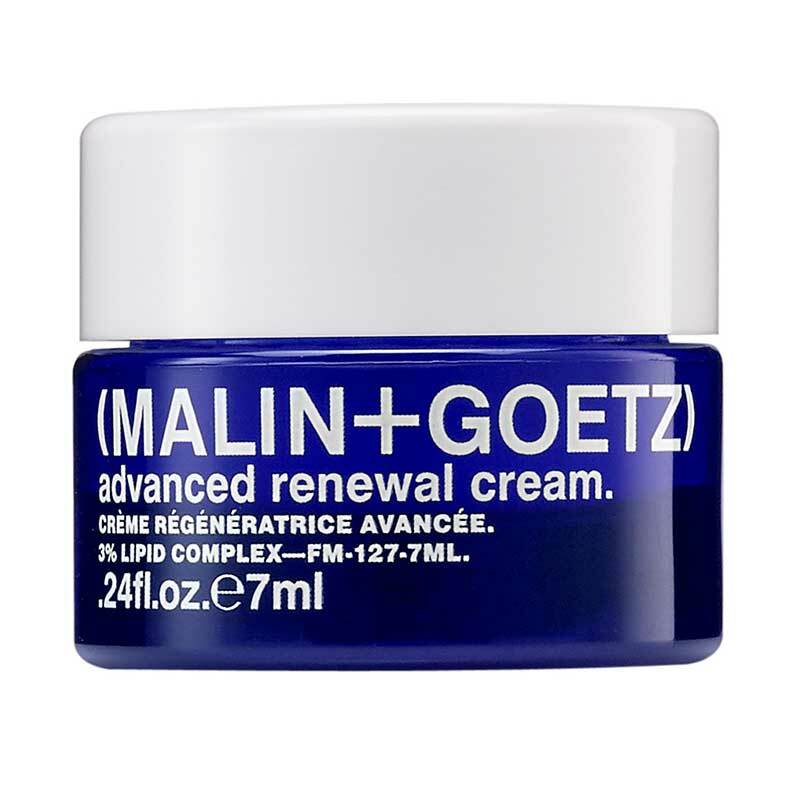 Malin+Goetz make skincare simple for everyone, starting with sensitive skin. 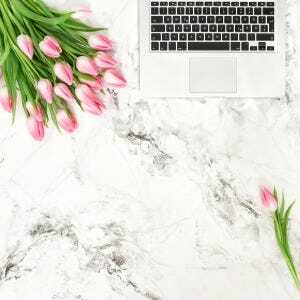 The brand’s formulas use tried, true and trusted natural ingredients and gentle, proven advanced technology that are effective to perform and balance. 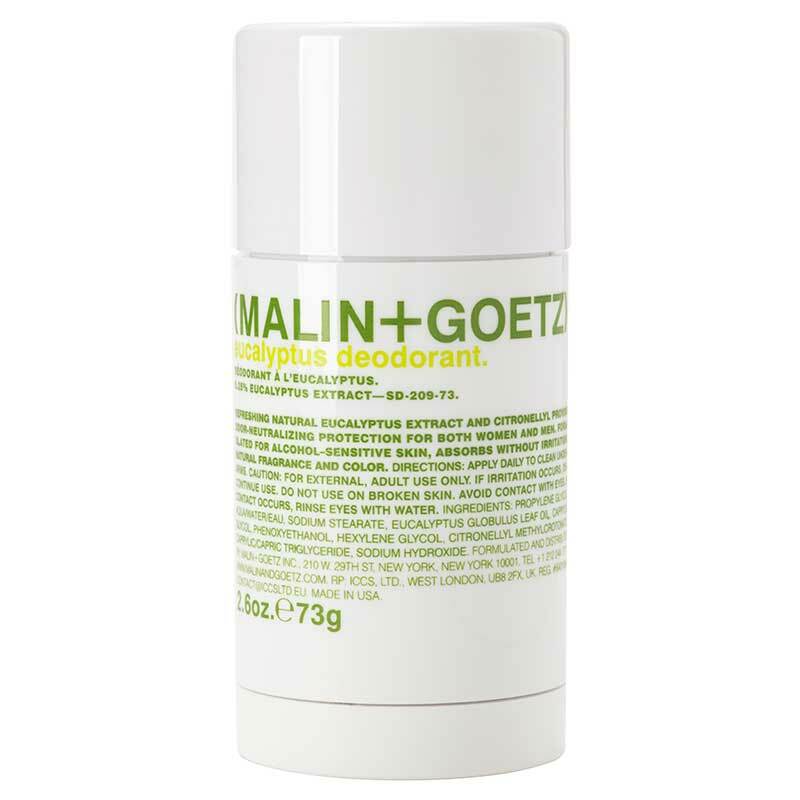 synthesized with refreshing natural eucalyptus extract and odour-neutralizing citronellyl for 24 hour effectiveness, our deodorant is appropriate for all skin types, especially sensitive. formulated without aluminum and alcohol, allowing the body to function naturally. 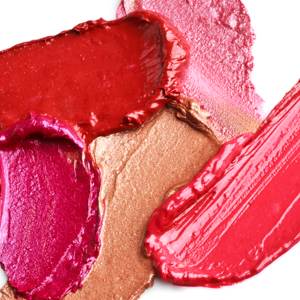 blended to absorb without residue, staining, irritation and pore clogging. 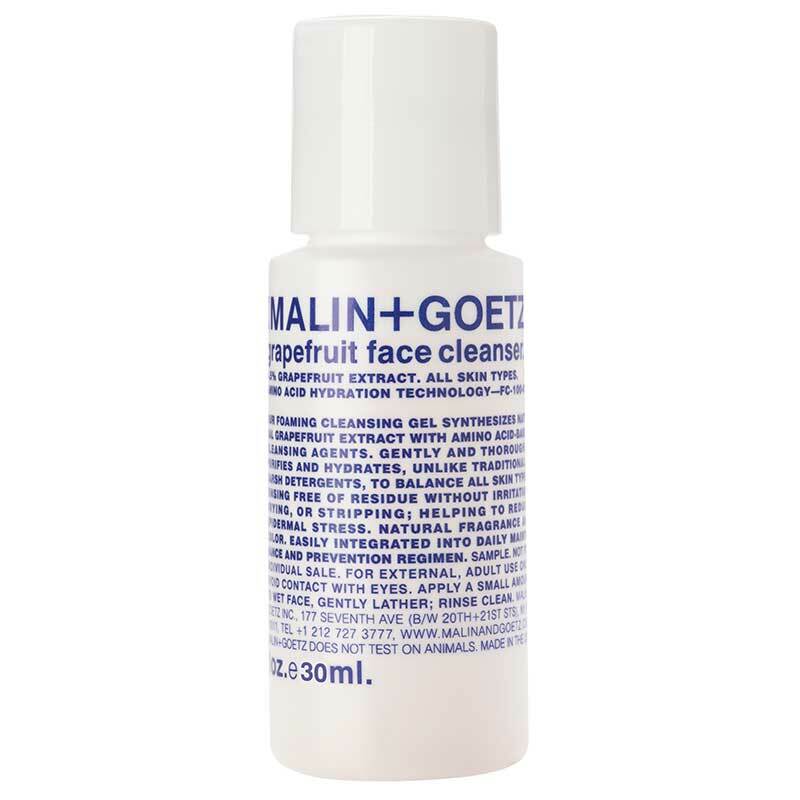 our foaming cleansing gel synthesizes natural grapefruit extract with amino acid-based cleansing agents. this for- mula gently and thoroughly puri es and hydrates to ph balance all skin types, especially sensitive. 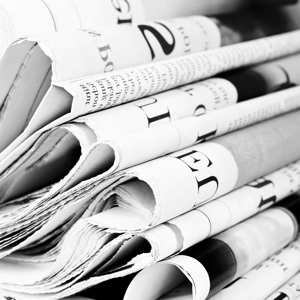 rinses residue free, eliminating the need for a toner. 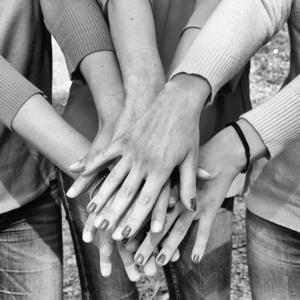 our most technologically advanced treatment for all skin types. rich and nourishing, this intensive face cream absorbs residue free, synthesizing hy- drating peptides and trusted naturals acmella flower and evodia fruit to target lines, wrinkles, clarity and tone. 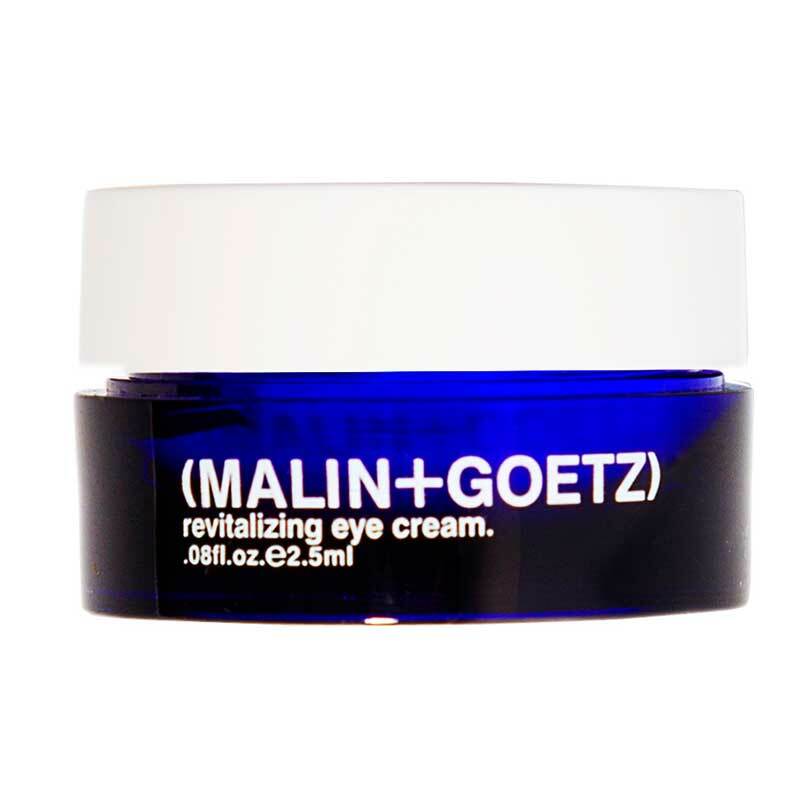 luxuriously concentrated, our intensive eye cream synthesizes absorbent fatty acids to target the appearance of lines, wrinkles, puf ness and dark circles. hy- drating peptides and trusted marine algae protect and balance to help restore and brighten. 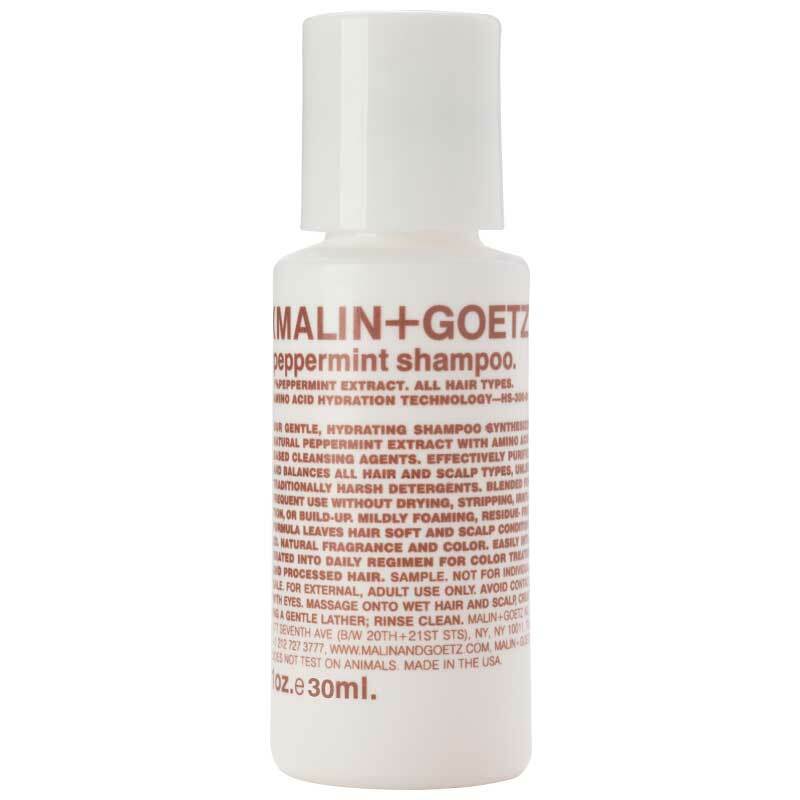 our best selling hydrating shampoo synthesizes peppermint with amino acid- based cleansing agents. effectively purifies and balances all hair and scalp types. 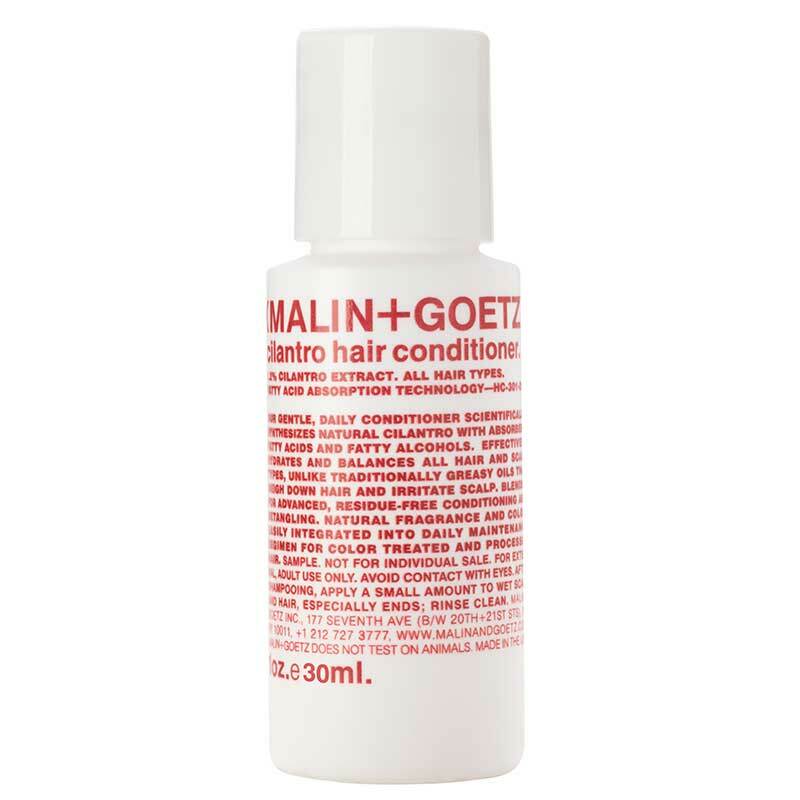 mildly foaming, residue-free formula leaves hair soft and scalp conditioned. our gentle, daily conditioner scientifically synthesizes natural cilantro with absorbent fatty acids and fatty alcohols. effectively hydrates and balances all hair and scalp types. residue-free conditioning and detangling. 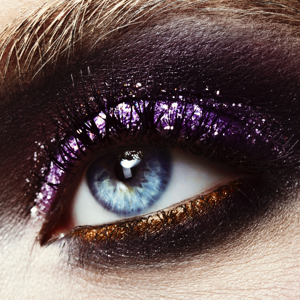 Get Day to Night ready with Smashbox! 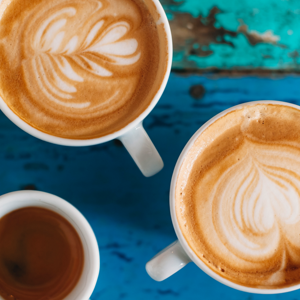 Reasons to subscribe this month!